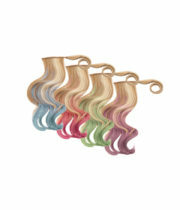 New Colors! 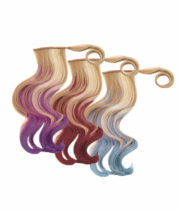 Get the ‘social media star’ look in an instant with our new 23-inch Color Splash Pony. 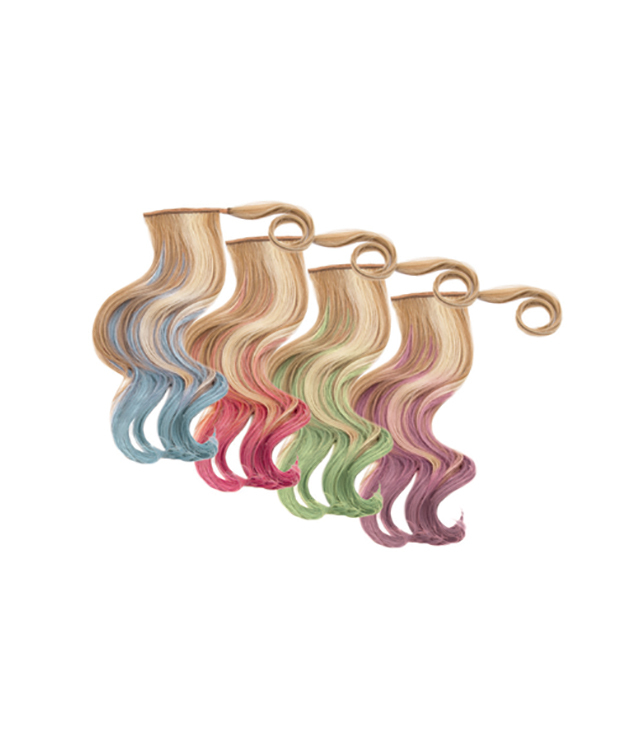 Choose from your natural hair tone bursting with highlighted and dip-dyed pastel ends: blue, pink, light green or lavender. 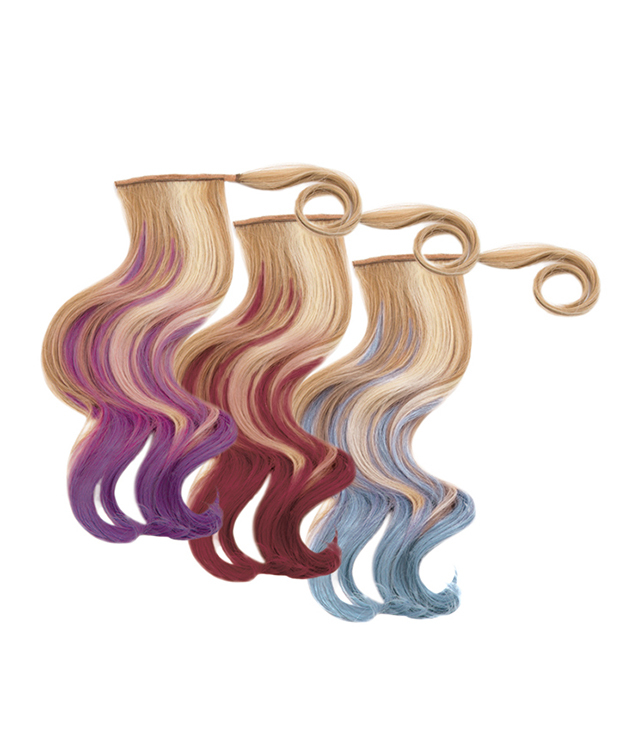 This long and wavy pony includes a smooth strip of hair that wraps around the holder and fastens it in with a hook-and-loop strip to conceal where the ponytail meets your own hair. Watch the How to: 23″ Color Splash Pony video!